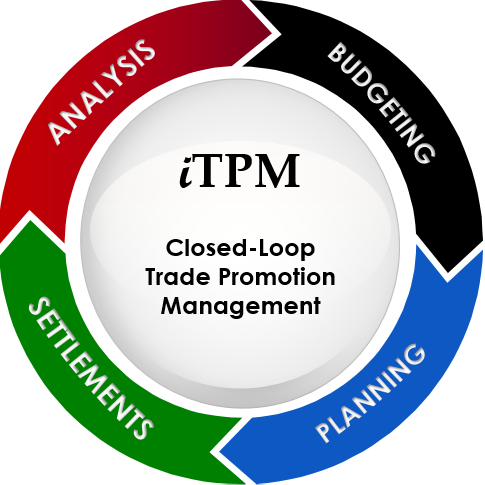 Trade Promotion Spending may be the second largest expense on your P&L. If NetSuite is your ERP, use the iTPM solution to manage the full life-cycle of your MCBs, allowances and rebates. Always know exactly what trade funds are outstanding. If you use NetSuite as your ERP, try iTPM for free in your NetSuite sandbox! 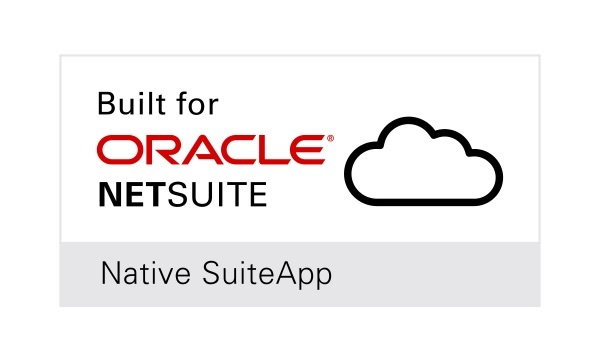 Install and use the iTPM native SuiteApp solution to manage manufacturer charge-backs, scan-downs, slotting, rebates, and promotional allowances INSIDE NetSuite. Extend NetSuite for deduction management.